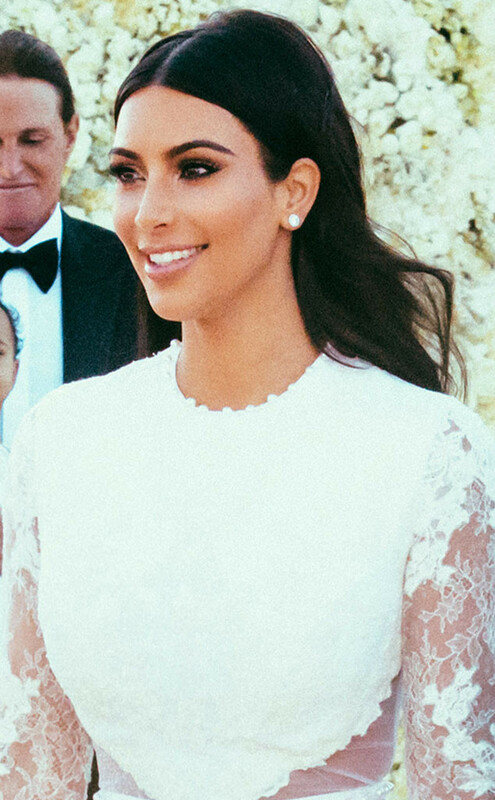 For those of you wanting to know Kim Kardashian’s wedding day makeup details. They are finally out! Her makeup artist of the day Mario Dedivanovic has shared all the products that went into creating her “natural and timeless” effect, and here they are. 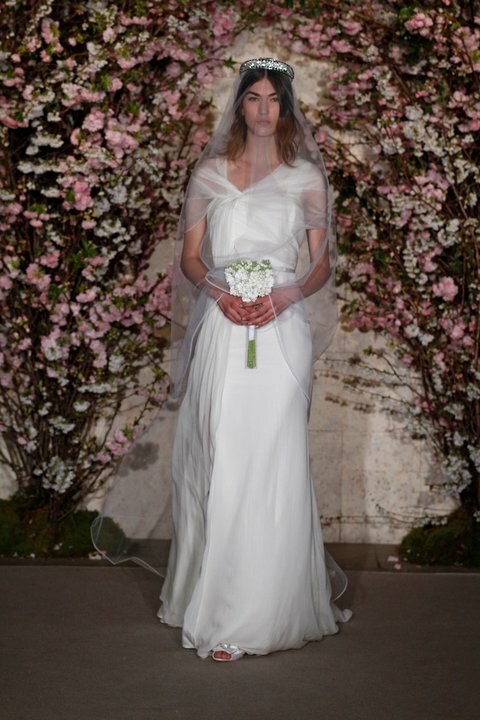 I found her bridal makeup beautiful and almost angelic, and I think the look took her to a whole new level of style. 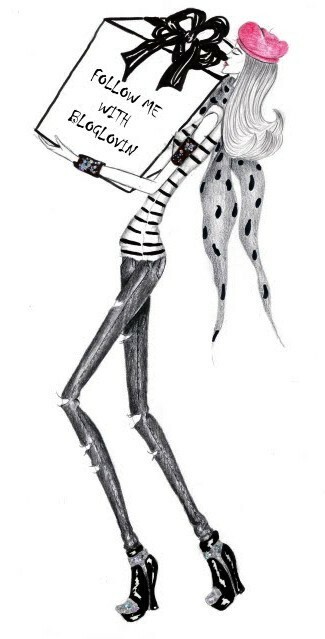 Have fun recreating it! 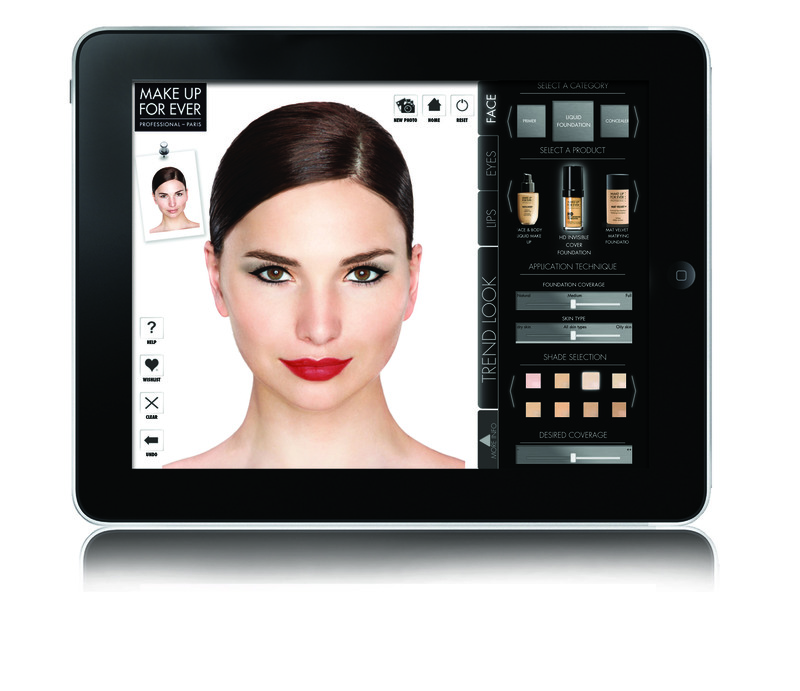 Make Up For Ever launches ‘My Studio’, its first virtual reality makeup iPad Application, inviting you to enter the world of professional makeup and enjoy complete journey within Make Up For Ever’s colorful universe. Available in both English and Arabic, ‘My Studio’ is the ideal place to let your creative side run free as it offers you the possibility to play with all Make Up For Ever’s products and create numerous looks on a selection of models or yourself. This exciting free application not only offers you the real shades to try out but also allows you to learn the different makeup techniques. You can try out a multitude of the brand’s signature looks or as many products as your desire even the ones you never thought you could use. Who knows, you could be in for a surprise! ‘My Studio’ allows you to share your before and after images as well as your product wishlist with your friends. 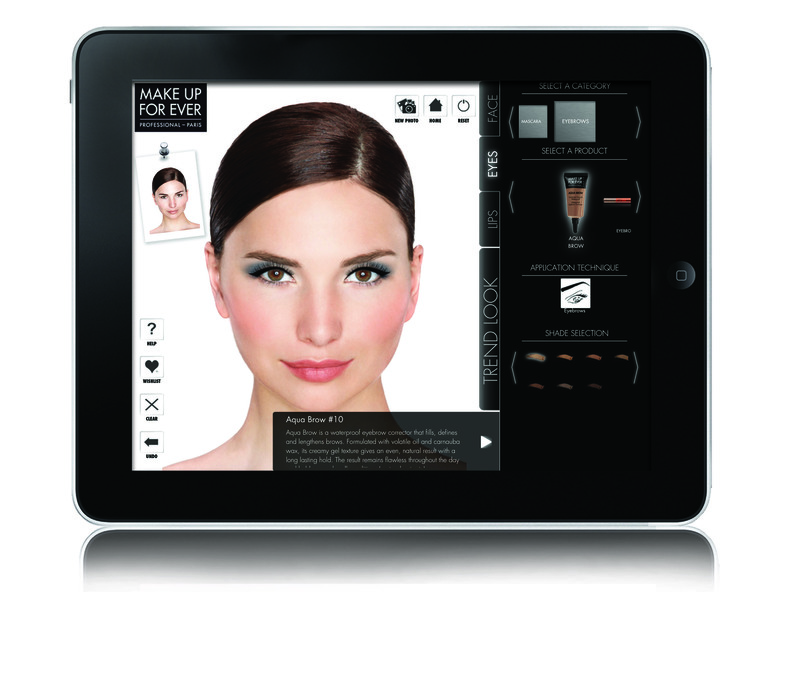 With ‘My Studio’ by Make Up For Ever, you can learn makeup the fun way! 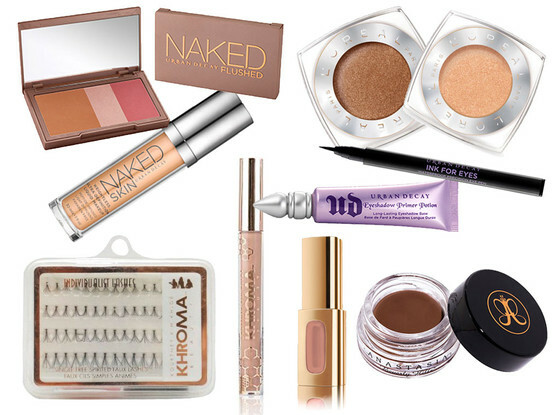 Imagine the possibilities of dressing up your eyes in any look you desire in just 3 steps! 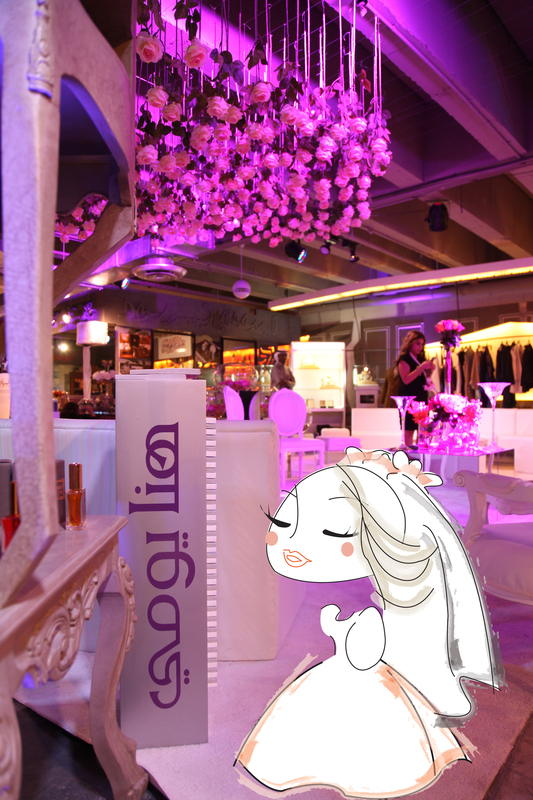 Make Up For Ever launches its For Ever Bridal “La3younik” campaign which presents the 3 must-have products that will satisfy every look and style you desire for your eyes, putting you in the spotlight! From the most natural to the most surreal look, these 3 fabulous must-haves adapt your eyes to every fashion trend, occasion, and mood. It is no secret that women are in constant search for the perfect eyes; the following 3 steps and products will definitely help you achieve just that! Aqua Brow; that perfect waterproof eyebrow corrector with a creamy gel texture to guarantee you extremely long-lasting flawless eyebrows. You don’t have to even worry about finding the right brush as it comes with 2 complementary eyebrow brushes to make it easier for you to achieve numerous shapes for your eyebrows. Single eyelashes #9 and False lashes #157 are definitely must-have accessories that emphasize and add depth to your eyes in a natural way. Playing with these 2 lashes can help you achieve any look you desire ranging from natural when applied separately to dramatic look when applied on top of another. 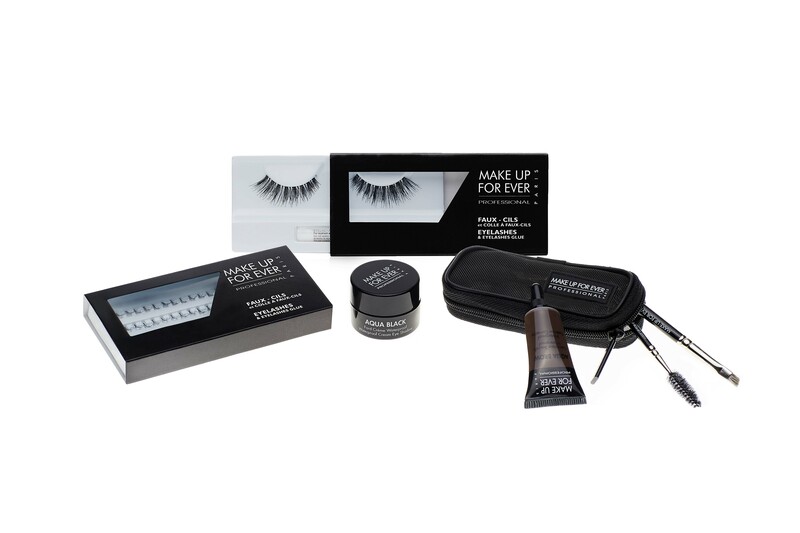 Both False lashes come with complementary adhesive to make sure your lashes are fixed well. Aqua Black, Make Up For Ever’s best seller, is an ultra-pigmented waterproof cream which can be used as an eyeliner and eyeshadow to offer you endless eye-catching looks. With Aqua Black, you will be able to easily try out various eyeliner techniques for different stunning looks everyday. here, for beauty tips and products updates. 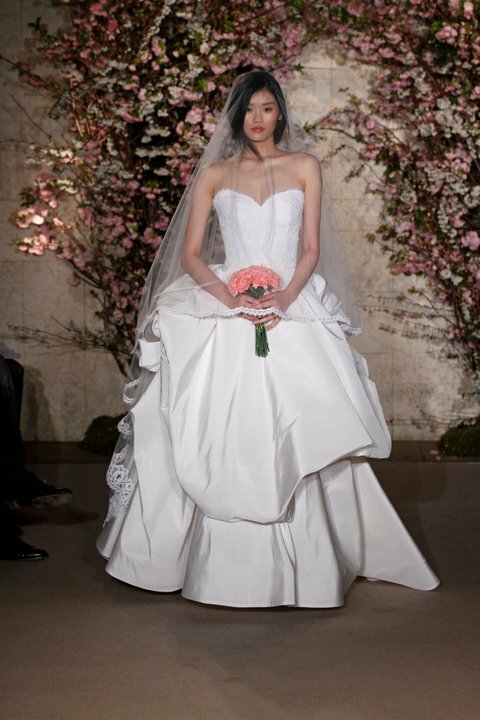 Following the success of the first and second editions, Hannayome team is launching the third comprehensive guide, the first of its kind in Kuwait, featuring high-end service providers, and products suppliers related to brides and weddings. 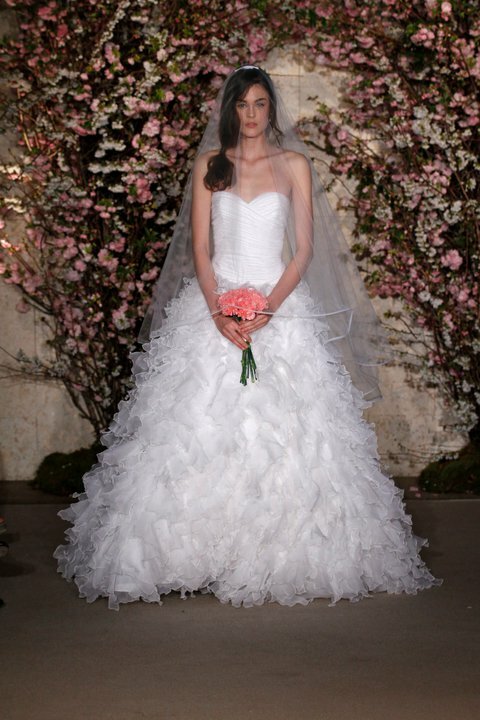 What’s new this year is Hannayome.com, which will be unveiled during the event, on where brides can browse their way to their perfect Big Day. The two-day show, sponsored by Yara Jewelry, Bayan Dental Clinic, Alghanim Travel, DJ Alrandi, and Fasttelco, will be held at the prestigious Alhamra Mall on 13-14 March 2013, from 10am – 1pm, and 5pm – 10pm. These are few of my favorites, you can view the entire collection, here.